As the sun begins to feel hotter, men all over the world begin searching for the perfect summer fragrance. Even those who tend to stick to a single signature scent may begin itching for something new in the searing heat. Whilst Christmas is the most popular period for buying fragrance, summer is the one best known for wearing them. Whether it’s to fight the heat with something refreshing or to feel good on vacation, a summer fragrance is essential. As such, we used our extensive fragrance reviews to assemble our top 5 summer colognes and fragrances for men. You’ll also be able to learn what makes a summer fragrance at the end of this guide. Click on any of the above to jump down or scroll down to keep reading. You can also peruse all our top 5 fragrance lists for men. Remember that you can also learn about what defines a summer fragrance at the end of this article. "Summer loving." Our recommended summer fragrances will hit the mood right away. Best Summer Fragrances Guide Reviewed by Charles-Philippe on March 6th . 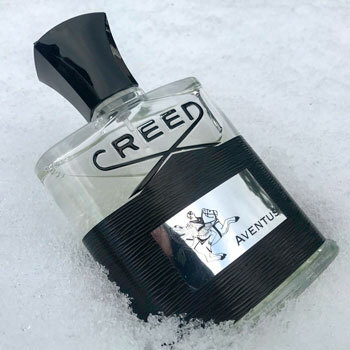 Offering sprightly fruity notes such as pineapple and blackcurrant, Aventus is reminiscent of a fresh cocktail. A floral bouquet with birch and patchouli also soothes under the sun with a light heart. Finally, crisp oak moss and vanilla provide bright notes along with a marine ambergris finish. 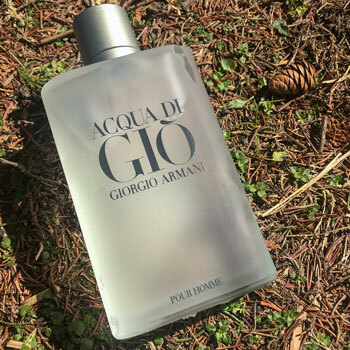 By contrasting sharp citrus notes against a consistent sea-breeze aroma, Acqua di Gio is a renowned summer fragrance. Its sun-kissed beach connotations are then further extended by ambergris and calone with touches of peach and freesia for a mouthwatering heart. A veritable marine adventure, Kenzo Pour Homme offers an experience akin to calm blue ocean and lazy seaweed swaying with driftwood under the glaring sun. A salty seaweed head interacts with mahogany before an aromatic heart, which leads to an ambergris and cedar base. 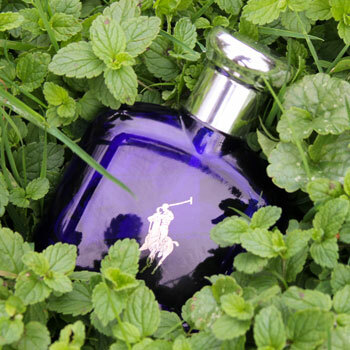 Opening with refreshing melon and cucumber notes, Polo Blue is an ideal fragrance for particularly searing days. Delicate aromatics in the heart extend the crisp tones before a white amber base complemented by earthy patchouli and exhilarating oak moss. Although somewhat retro, Cool Water is a classic aquatic fragrance that offers one of the most refreshing summer experiences. Its overt calone head endures throughout the dry-down while offering lavender, pine, peppermint, jasmine and cedar notes on the way. 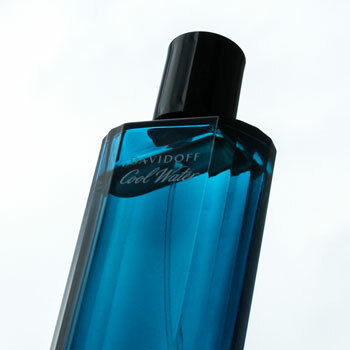 Read More: Davidoff Cool Water review. What Links A Cologne To A Season? Through the power of association, olfactory memory can liken a specific smell with a memory or experience. This tangible imagery is an aspect that makes fragrances both attractive and desirible. As memories can often be bound to a place or a time, it’s not surprising that they can also be associated with seasons. Furthermore, both memory and smell can be quite potent, which can lead them to provoke certain emotions. Therefore, a gifted perfumer will endeavour to draw out these emotional responses. This is achieved by developing a fragrance to which the wearer and his or her entourage can easily relate. Our individual experiences and environments can also affect the way we associate aromas with such seasons. However, nature can be something of a unifying constant, which can bring us together. How Do You Define A Summer Fragrance? If you were to sit back and reminisce, how would you describe summer? Of course, your geographical location may play a role in this. However, many people will imagine the classic sea, sand and sun ideal. In terms of smell, we could often conjure imagery of sun tan lotion, cool waves, hot sand as well as seawood or moist wood drying under the sun. Alternatively, we could consider more inland locations and think about fresh fruit, drying herbs, cool rocks and freshly-cut grass. Therefore, it’s not surprising that many summer fragrances will evoke these notions with tangible and vivid aromas. A particularly common note is calone, a synthetic aldehyde that smell both cool and fresh. As you may have noticed in the list above, the majority feature this note and may well have it as an ingredient. Although it’s artificial, it’s particularly evocative of cool ocean waves as well as sun cream. At its most effective, calone is often paired with similar aromas. The sea-breeze sentiment is usually extended by adding ambergris, which is a type of musk extracted from whales. Today, its use is prohibited. However, perfumers have discovered ambroxide as a synthetic alternative. Overall, ambergris is a note that can be likened to a fresh and oceanic white musk. Sometimes it’s associated with pipe tobacco or even earth. Nevertheless, it offers a potent summertime odour. Likewise, aromatics and fruit are a particularly popular choice. Sage, mint and basil are quite common and some fruits such as pineapple and melon are constantly gaining traction. After all, even if you don’t relate them to fresh fruit, you may enjoy them in a summertime cocktail. Finally, fresh woody tones are often quite effective when incorporated in summer fragrances. The most common of these is oak moss, which is similar to freshly-cut grass. Another frequent choice is cedar, which when paired with calone can make a particularly fresh note. My body chemistry seems to have a problem with summer scents (and a few spring scents), but fall and winter scents seem to work very well. 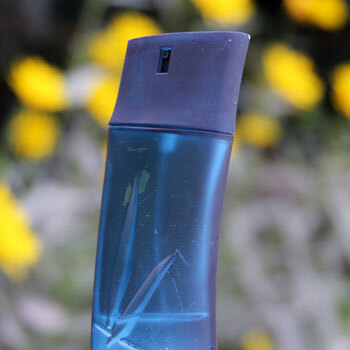 Summer scents generally seem to smell like seaweed on my skin (especially the top notes), with a handful smelling better once they progress to the heart and base notes. I know that Polo Blue seems to work ok, and I have not tried Aventus yet, but most summer scents are a non-starter. So I think it’s related to the Aquatic Aromatic family and probably more specifically the calone or ambroxan/ambroxide. Can you suggest a few more scents that I might be able to try for the upcoming summer? Skin issues with calone and ambroxan aren’t uncommon and you’re not the only one. 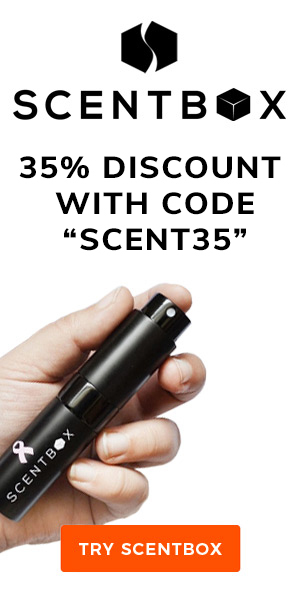 If this is the case, I would try to stay closer to the Aromatic or Woody families of fragrances. It’ll be a little bit more challenging for you to find something appropriate but it’s certainly appropriate. A potential option would be to stick to springtime fragrances. Cerruti 1881 or even Paco Rabanne Pour Homme are both solid choices. However, be wary that they can be a little heavy during summer’s peak. With that said, I would recommend that you do at least try Aventus as its high quality ingredients tend not to turn on different skin types. Let me know how it goes and feel free to ask more questions if you have any! Thank you, Charles-Philippe. I had considered extending some of my spring scents an extra 4-6 weeks as a stop gap. I will definitely test out Aventus, Pour Homme, and Cerruti 1881. As long as I have 2-3 scents for each season, I should be good to go! Fantastic, Sean. Glad to be of service!